Living in Northern California, its hard to escape the wine tasting world. But why would you want to?!? There are vineyards covering the landscape and I am lucky enough to work in wine country and drive through them every day. The best way, in my opinion, to enjoy the wineries is to randomly pick one and stop in. 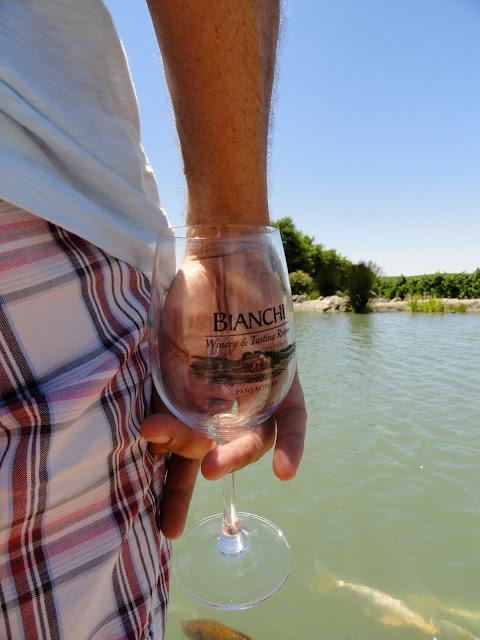 The more questions you ask about the wine, how the grapes are grown and the history of the wine makers, the more fulfilling the visit can be. One thing I've learned, is that every winery is full of stories and believe me, you want to hear them. I like this layout. Crisp, clean, and fun. Can't wait to see future installments! Love the vineyards. 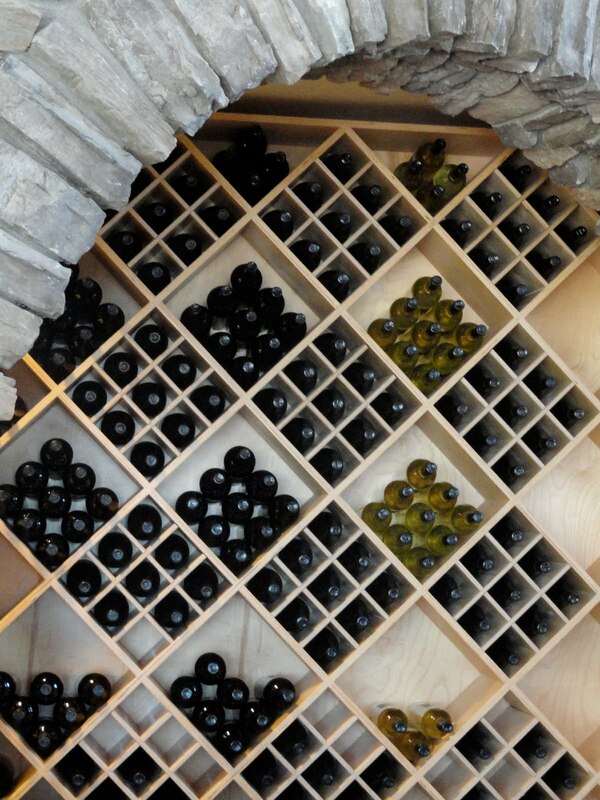 There is a beautiful symmetry in your pics; especially the wine bottles and the rows of vines.